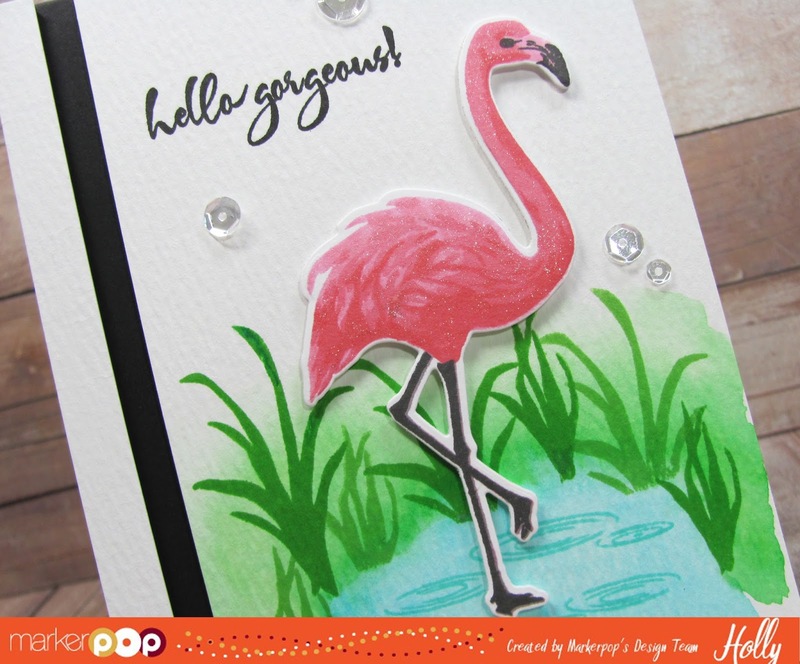 Hollybeary Creations : Hello Gorgeous! Happy Friday everyone.. Who's ready for the weekend? 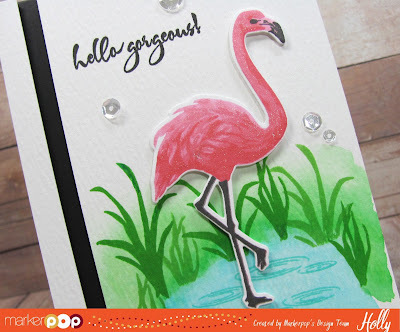 Today I'm over on the MarkerPop blog with a card using the new Color Layering Flamingo from Hero Arts. Head over for all the details on how I created this card. Thanks for stopping in today! See ya tomorrow for the start of the Your Next Stamp June Release!